Culture | A large gift box. 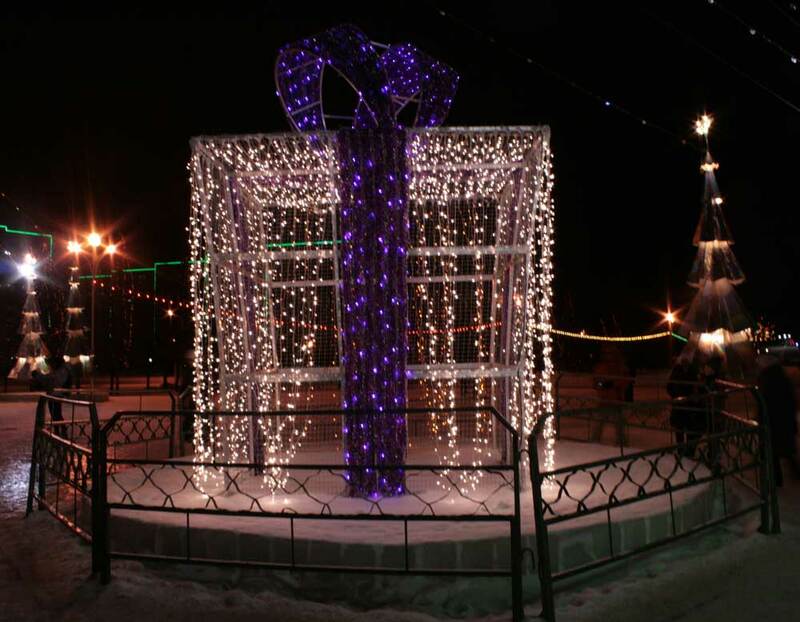 The decoration of the new year squares. A large gift box. The decoration of the new year squares. New year tree. Inside the tree – Smeshariki.Great Christmas balloon. 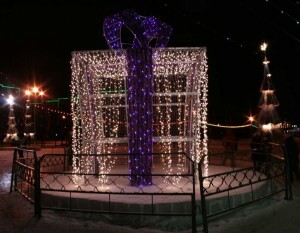 The decoration of the new year squares.